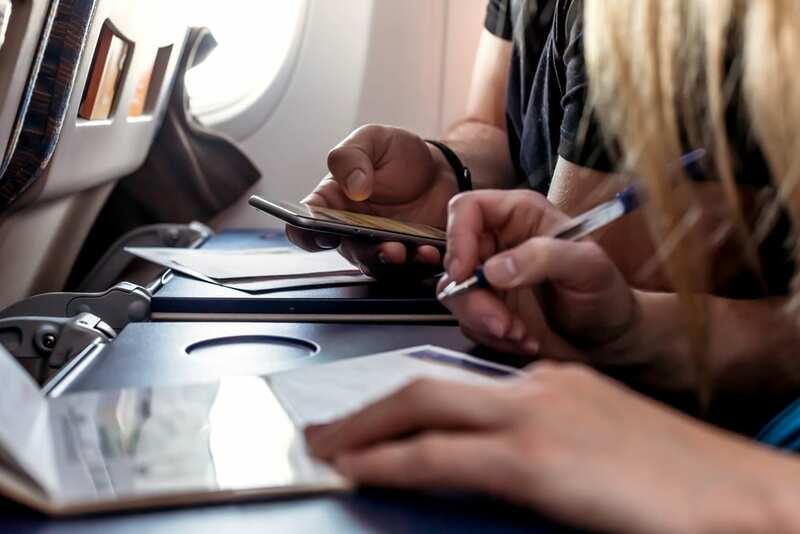 Whether you love to travel a lot or not, bringing the right items with you is essential especially if you’ll have a long flight going to your favorite country to have a long-awaited vacation. Here are the ten things to bring on every international flight. Airplanes have loud engine noise. A good quality one can cut the noise down. 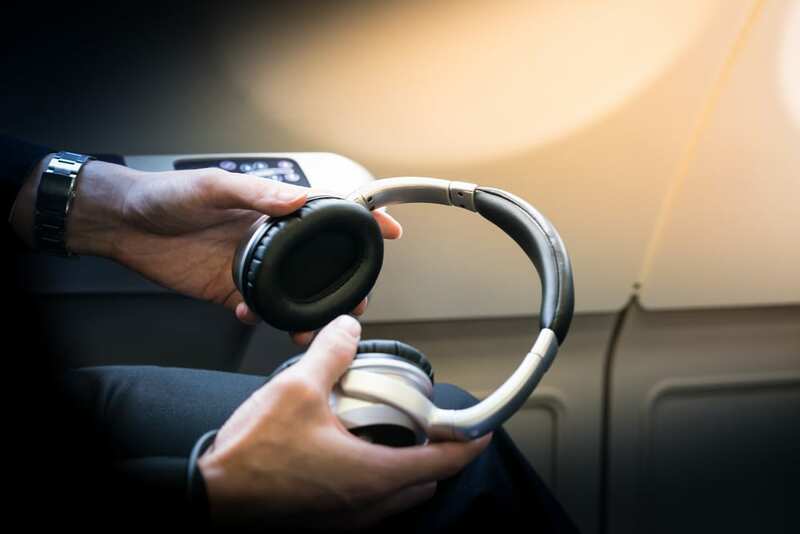 For a relaxing flight, bring a noise cancelling headphone with you. But if you have no plans investing in some top quality headphones, earplugs can be a cheap option. Bose makes some of the best noise canceling headsets out there and this is what I use so if you’re in the market, please check them out. Lots of new planes today have USB plugs found at every seat. These won’t recharge your mobile/tablet very fast, but they will keep the battery topped up and likely make sure you have a full charge when you land in that new cirty. 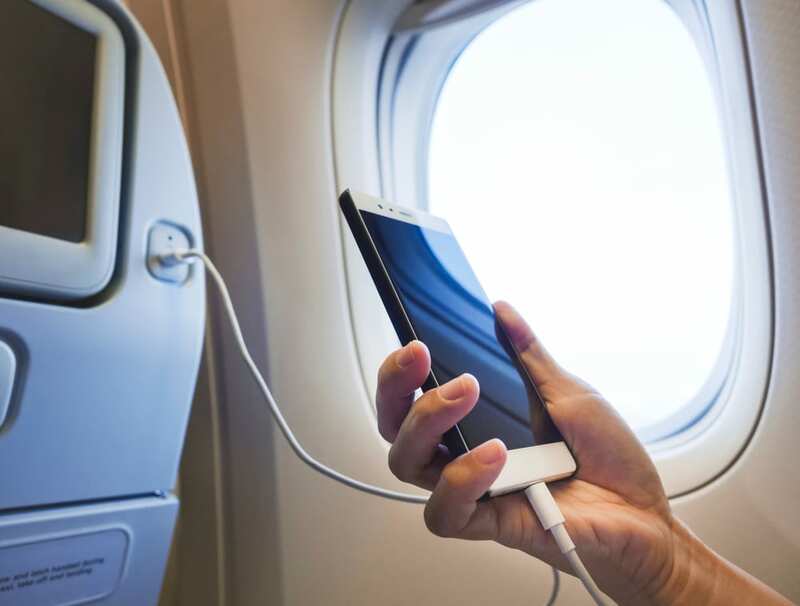 Make sure that your cable’s length is long enough so you can charge your mobile phone and use it comfortably, or long enough to be able to place the mobile phone in your seat pocket. 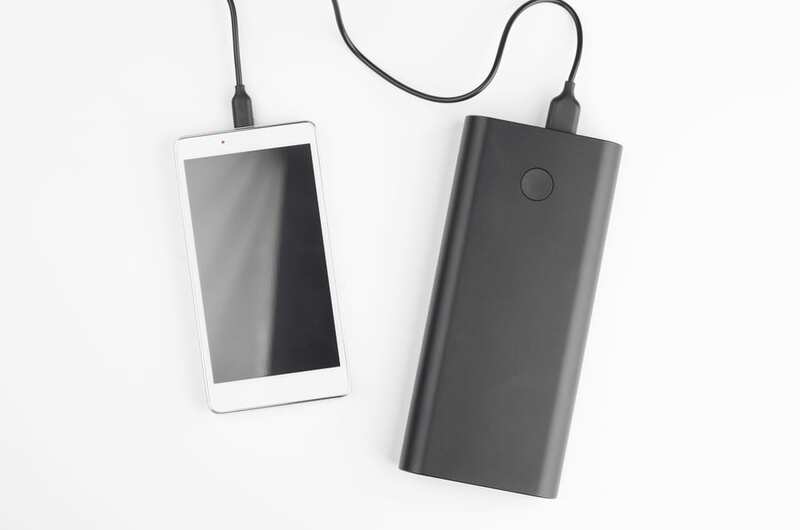 USB battery pack, an external battery, can recharge several mobile devices. Never run out of power again. 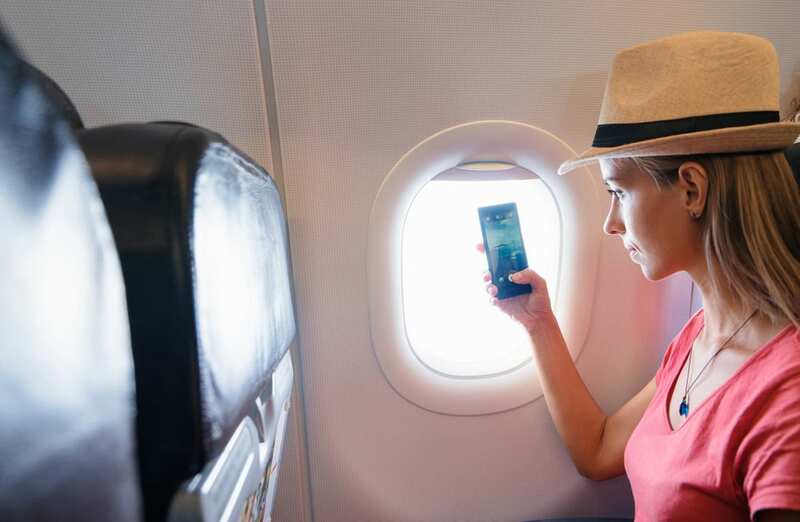 A good idea too if you plan on viewing movies on your mobile device for your entire flight. Some people don’t use their phone for fun during a flight, and instead, they keep it in the overhead bins. It’s a big mistake, particularly if you’re sitting in the window seat. If you are sitting on the aisle, this can be optional. It is cold on the plane, particularly at night. 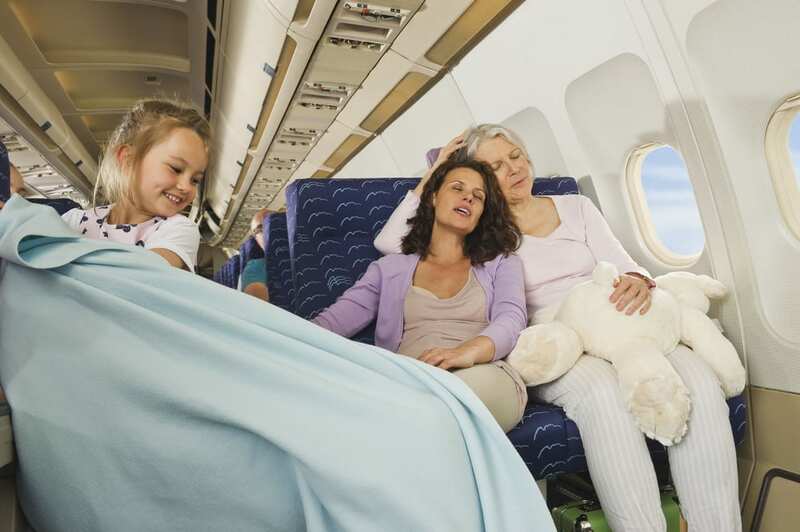 Other long flights will offer you a hankie, or they call it a “blanket” but some don’t. If you are in the window area, except when the sun is on that part, it is possibly colder than that of the aisle area. If you are near the exit door, the window is always much colder. If the airline offers you some blanket, they will probably provide you a flat shaped synthetic cotton pillow. 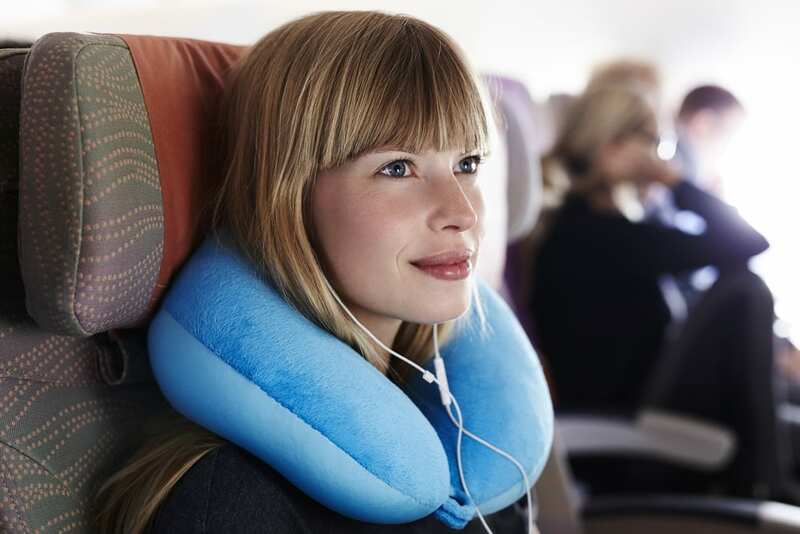 If you want to be more comfortable during your flight, then bring your favorite travel pillow. 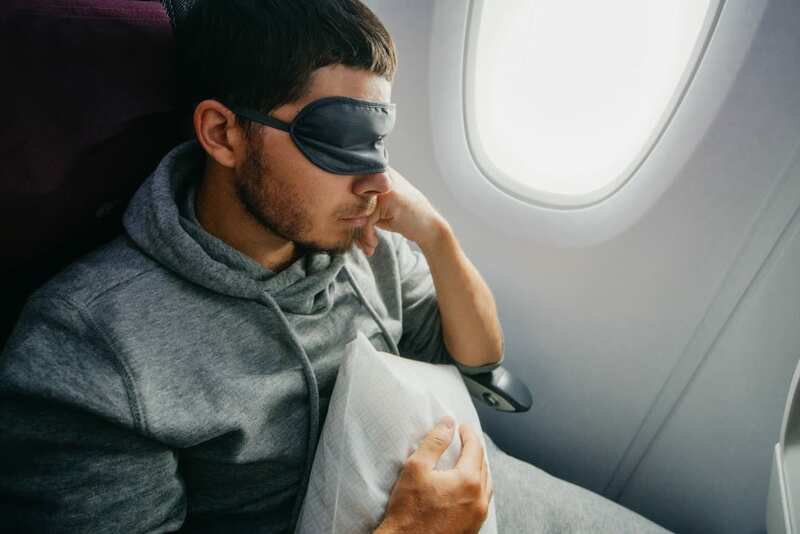 Most of the long flights will require you to pull down the window shades, but keeping the cabin lights on (a little), so anyone can see their way whenever they want to pee. If you want to have that undisturbed rest while flying and if you’re the type of person who can’t sleep with the lights on, then an eyemask is the answer. 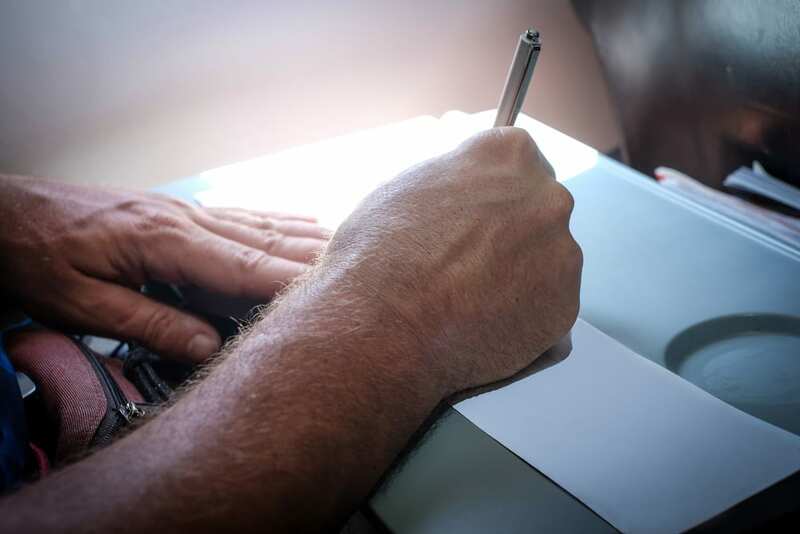 Some countries will require you to write on an immigration arrival or customs form with your basic info. And, some flight attendants have no extra pens with them. Even when they have, they may not lend it to you because they need it too. Some airports will give you a place wherein you can fill out the forms after you arrive. But mostly, they don’t have pens too. It is very easy if you have pens with you (black or blue ink only). Who knows, through that pen, you can meet new friends too. The vital thing that you must bring on every international flight. It is likely to hold the number and valid dates for the immigration form. Again, some forms require you to write where you’re staying, and that includes your address. Other nations are more strict about it; others are not. In general, you’ll mostly need that first place you’ll be staying, but be prepared because they might inquire about others. 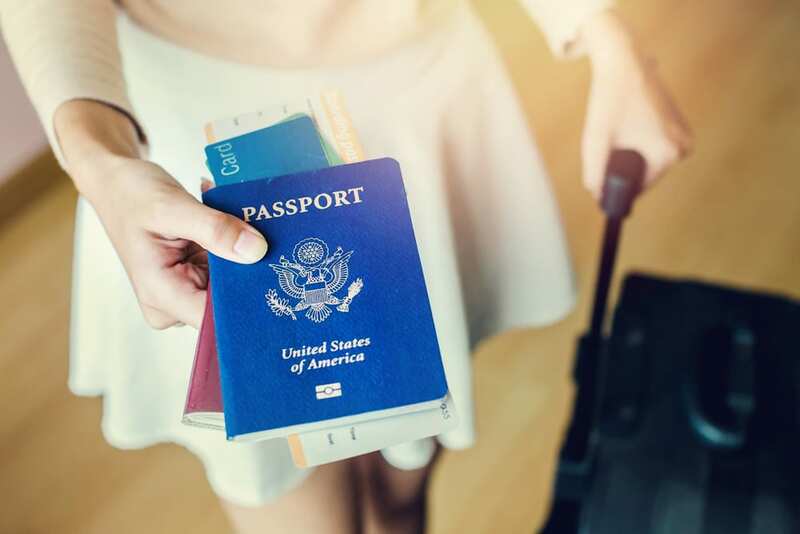 Do you bring these ten things everytime you have your international flight? Share your thoughts in the comment section below. quick and adequate to you.